If previous years are anything to go by, as the 31 January deadline looms, landlords across the country will be frantically preparing to file their self-assessment tax returns for the 2017-2018 tax period. Landlords have previously been able to claim 100% Mortgage Interest Relief (MIR) for rental properties, but this year that has been reduced to just 75% with the remaining 25% of mortgage interest qualifying for 20% tax credit, as the new regime kicks in. The phased reduction, over four years, will see MIR disappear completely by 2020, with 100% of mortgage interest instead qualifying for 20% tax credit. We have argued before and will continue to argue that thousands of landlords will pay more tax under the changes introduced in April 2017 under Section 24 of the Finance Act 2015. If your landlords clients are in a higher tax bracket, they won`t get all the tax back on their mortgage repayments, as the credit only refunds tax at the basic 20% rate, rather than the top rate of tax paid. The change will also push many landlords with buy-to-let mortgages up a tax band, despite their income not increasing, as tax will be applied to turnover instead of profit. To cover these additional taxes landlords may increase rents for tenants and/or cut back on other expenses such as property maintenance. Some landlords will sell up altogether and leave the sector. Over the long term this will impact on the value and quality of property available. We want to see this overturned and full Mortgage Interest Relief returned. 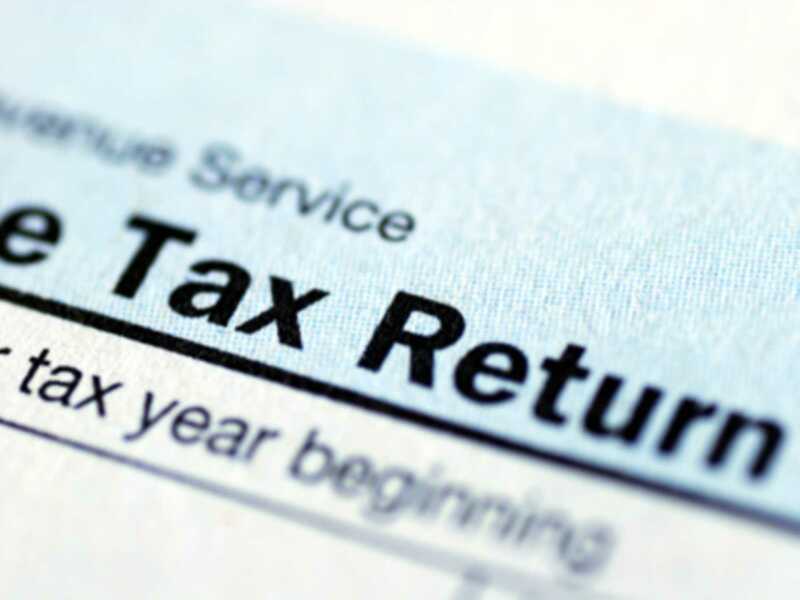 All tax returns filed online must be submitted by midnight on 31 January. This payment will be half of the previous year`s tax bill, with the other half due by 31 July. If landlords miss this deadline a penalty will be charged to them, even if they have no tax to pay or have already paid all of the tax they owe. Furthermore if they are late on making a payment, they will be charged interest by HMRC.